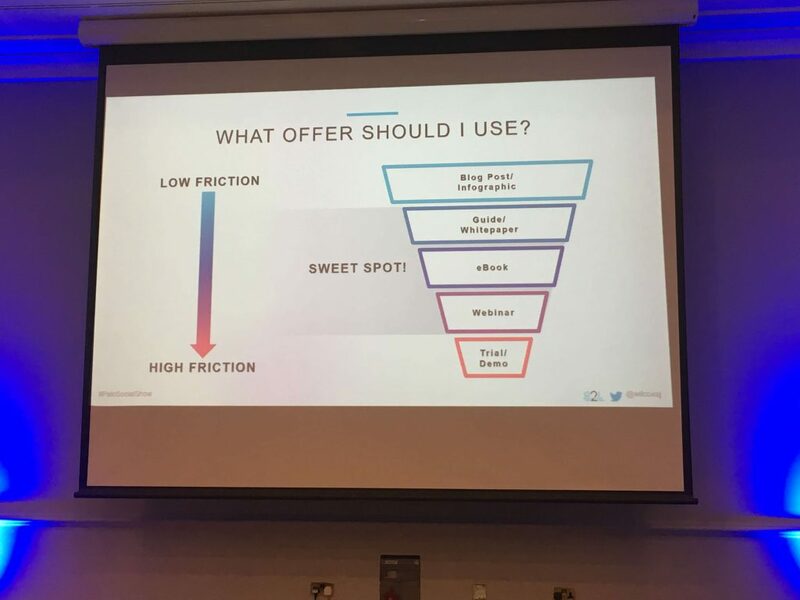 Last week I had the pleasure of travelling down to the glorious Brighton for 2 days of jam-packed learning at Brighton SEO. Outside of the sunny weather and strolls on the beach the highlight was the newly introduced Paid Social Show – it certainly did not disappoint. 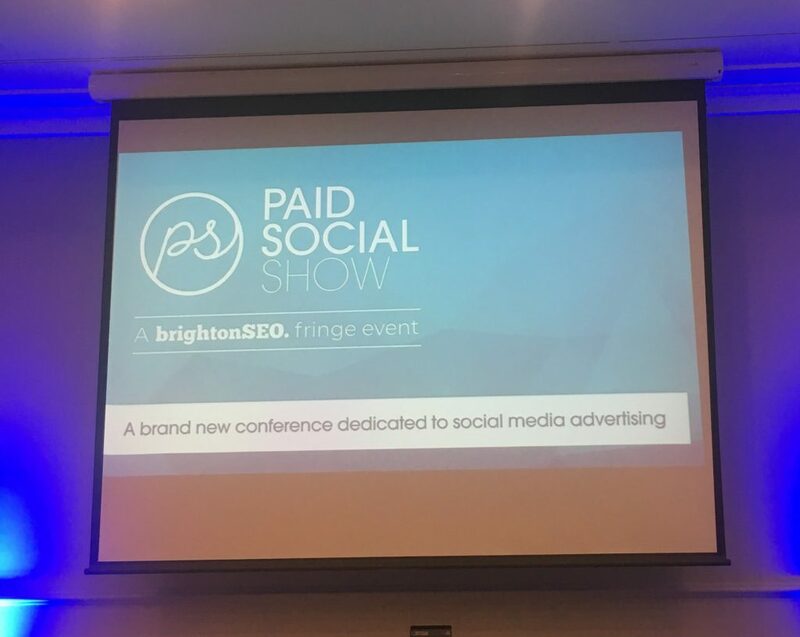 Having recently ventured into the world of paid social myself from a heavy background in your classic PPC channels (Google and Bing Ads) it was an inspiring talk that provoked a lot of ideas. 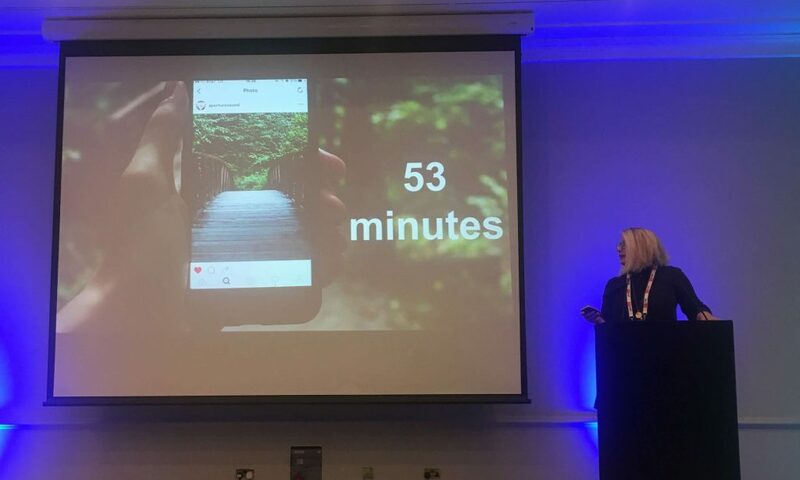 With 53 minutes each day spent on Instagram, 1 billion active monthly users on stories and 130 million product tags each month there is a wealth of potential held up in the channel. More still organic visibility (whilst higher than other channels) sits at just 8% so it is crucial to maximise your paid activity to really get in front of your audience. Think holistically – don’t just look at Instagram as a silo, how does it fit in with your other marketing channels? 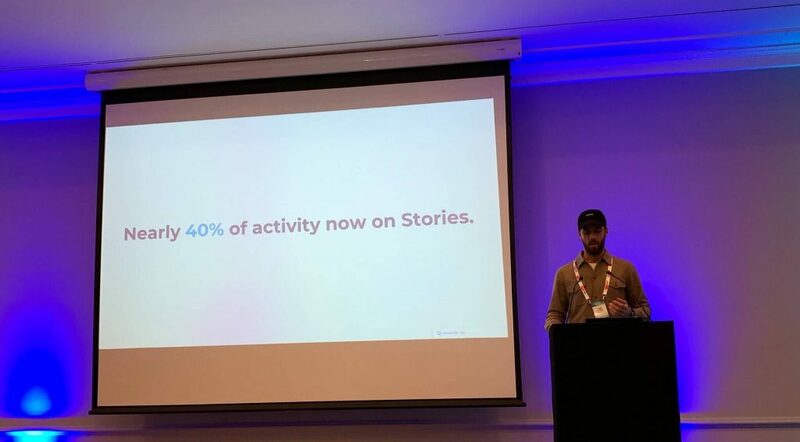 Instagram stories has become a main player in the marketing strategy for Transfer Wise with 40% of their spend now being pushed into them, and with 500 million daily active users you can start to see why. But if that isn’t reason enough Tom takes us through why it pays to get in early and take advantage of the huge reach and potential stories offer. First and foremost they open up a door to reach new users as they are actively digesting content and this gives you a great competitive advantage. 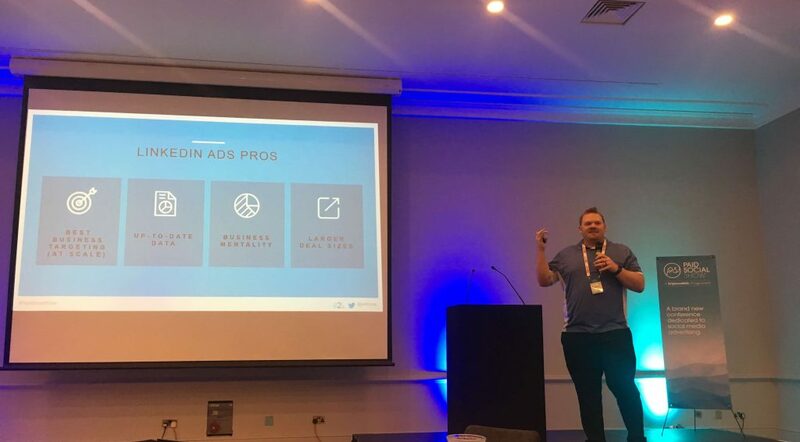 Secondly, in the world of paid social advertising, stories are still a relatively new feature and so if you can get in early you can make key learnings and at a relatively low cost. Being a new means of advertising there are new features continuing to roll out, so keep an eye out for polls and sliders as these offer great potential to provide engagement and interact with users. As of September 2018, Pinterest had over 250 million users, 70% of which were women and 30% men. However, despite this big stat it can now be seen that over 50% of new signups to the platform are men, and so there is a constantly growing market. LinkedIn also has some of the most up-to-date data, if you think about it, each time you get a new job or promotion one of the first places you update as a user is LinkedIn because you want to share this good news with your network. As marketers though this is something we can tap into as it means when you select your campaign targeting you will be more likely to capture the correct audience. While LinkedIn advertising can be more expensive than other avenues it works great for several sectors – high value goods and services, white collar recruitment and higher education recruitment. The many ad formats let you speak to your audience in several ways. From ‘low-risk’ text ads that are generally cheaper to run but deliver low engagement rates (0.03% engagement rate is considered good), to the main sponsored content where for most business 90%+ of advertising spend should be focused. If you are to focus on sponsored in mail, then you really need to ensure you are delivering a personalised message, but overall, they have an average open rate of 50%, of which 3% of these users will click through. The key with LinkedIn is all about knowing what to offer and expect from users, from low to high friction. My fifth and final top take out, but certainly not least is from the lesser used platform in the UK of Quora. Despite not being as well utilised as some of the others, this new kid on the block has over 300 million monthly users worldwide each month. The platform is also growing rapidly and between December 2015 and September 2018 220 million new users signed up. People use Quora to get feedback, evaluate products and get answers and it is these traits that make it a highly engaged platform with users there to learn. It is also noted that Quora users spend 2x more time on the platform than LinkedIn. The great news for b2b companies is that the platform still has 25% desktop usage which far exceeds other social channels. Quora typically sees 60% b2b and 40% b2c so there is huge potential for both markets. Tip number one for Quora was to always split out desktop and mobile traffic in separate campaigns as intent tends to vary considerably between the two. Thanks for reading my round up of my trip to Brighton SEO. If you are feeling inspired by any of the social platforms and want any more information then reach out and we will be happy to discuss how we can help you.